Presented by Tim Caple with new podcasts out every week. 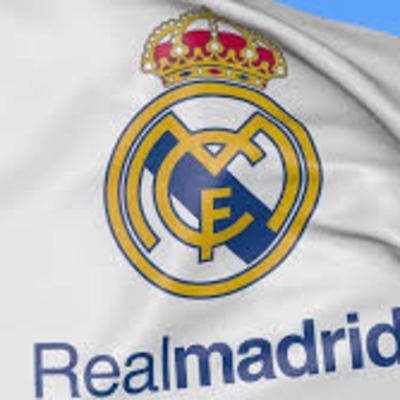 The worlds greatest football club Real Madrid generate a huge amount of news, rumour and speculation here at the Real Madrid podcast we round up all of the current headline making stories relevant to Madrid. Benzema wants a big salary increase to counter PSG interest, Sarabia looking at a potential Madrid return in the summered Marcelo's replacement could be Benfica's ex Barca plater Grimaldo. Lots of speculation on player futures and signings for this summer, with Sadio Mane all but ruling himself out of a move interest turns elsewhere, Jovic looks as if he will be the one to provide the goals with Benzema next season, Elsewhere Sarabia could be the bargain buy of the summer available at 18 million from Sevilla and where will Odegaard's future be it was expected he would return to Madrid but Ajax interest may see him move to Amsterdam instead. Madrid and 20 other of Europe's elite in Lisbon to watch Jao Felix shine but also to speak again with Jovic who continues to edge closer to a Madrid move next summer. Sergio Ramos playing hard ball as he informs the club of his significant salary demands for next season. Raul looking set to take over at Castilla 25 years after his one and only appearance with them, Neymar's father gives the latest on his sons future and Julien Weigl a potential replacement for Casemiro for next season. 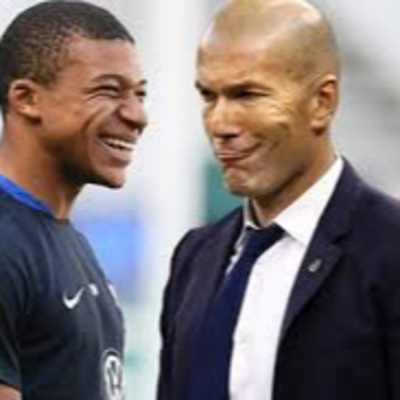 Mbappe reveals his idols "Pele apart the only one who impressed me was Zizou" Sane and Varane in potential exchange, Insigne eyes move to Madrid, Odegaard to Ajax ? Pogba "time to move"
Mbappe comments cause a stir as he reveals his idols, Sadio Mane's potential move moves a step closer with Liverpool prepared to do business but only if Varane comes in the opposite direction. Rodriguez gets a spanish passport but is still looking for a new club, Hazard again refuses to be drawn on his future and Martin Odegaard could have a future in Netherlands as Ajax declare an interest in taking him next season. Plus all the other news. Zidane continues his defence of Marcelo as Alaba move comes into view, Varane set to be offered a new deal on 9 mill p ssn, Rodriguez offered a move to Serie A with Napoli, Asensio for Mane ? After defeat number 9 of the season all the media are concerned with is who is leaving and who is coming in to replace those who have underachieved this season. 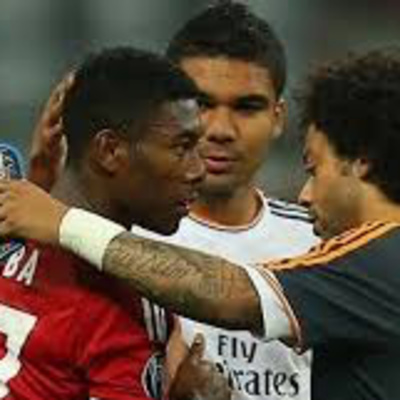 David Alaba is favourite again to replace Marcelo with bayern prepared to deal at 60 mill, Zidane hasn't given up hope of signing Mane from Liverpool either with Asensio being used as bait. Hot prospect Jao Felix gives a hint of where he will go next after he was asked would he prefer to play in Premier League or La Liga and the latest on the Rabiot situation. 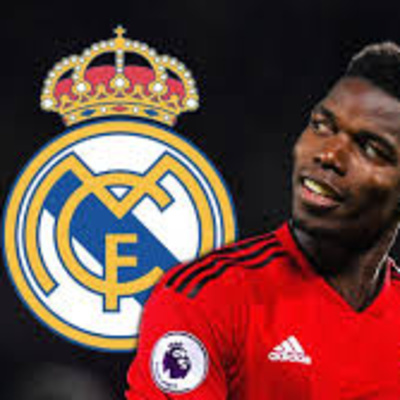 Paul Pogba's potential summer move to Madrid is still a hot topic of discussion as Man Utd deny he will move, Zidane underlines his position on Marcelo which isn't good news for Reguilon. Brahim Diaz has been told he will be going out on loan next season as he heads off coming back Martin Odegaard . Plus a round up of all the rest of the news. Well its been a quiet week on pitch but not off it as the business of planning for next season is in full swing and the list of names being linked with moves to the club expanding by the hour it seems .Mbappe and Pogba rumours refuse to go away and as well as all the usual names in the news this last few days has seen the addition of Raheem Sterling, Sadio Mane, Ndombele and Zanniolo . No games this week but plenty of rumour and speculation. Pogba declared his love of all things Zidane, Hazard went one better by claiming that he was the reason he began to play. More rumours about Mbappe and could Cave-in be a surprise addition to Zidane's squad this summer. Icardi's move is back on and there is a new Brazilian star of the future on the horizon as Madrid are back scouring South America. Plus all the other news including the latest on the futures of Isco, Rodriguez and Varane . Zidane triumphs on Bernabeu return Navas says "the joy has returned to the dressing room" is Courtois facing an uncertain future, Icardi transfer potentially back on as Eriksen move stalls. A triumphant return for Zidane this weekend was made even better with the loss suffered buy Atletico. James Rodriguez sends Zidane a reminder of his talents with his first ever hat trick in a club league game as Bayern put 6 past Mainz. Rodrygo may well be staying at Santos for the remainder of the year as Zidane uncertain on his potential role. Hazard's move edges forward with Madrid offering cash plus players to tempt Chelsea. Julien Brandt emerges as a surprise target for Madrid this summer if Leverkusen don't make the Champions League next season. Plus a round up of all the rest of the news, rumour and speculation. "Some sequels are better than the original " said Casillas Madrid fans hope this will be the case here, we look at whats happened in the last 48 hours as Solari exited and Zidane returned and with his return who will be leaving and who will be arriving Mbappe and Hazard the names most prominent. Zidane returns as Solari is sacked. The week begins with Solari still uncharge but no one confirming he will be in charge next weekend. Mbappe will be going nowhere this summer as he all but commits to PSG for next season. James Rodriguez looks to be at Bayern Munich for next season. Looks like Quintero's move back to Europe won't happen as River ofer a deal and there will be no immediate deal for Lo Celso. Plus all the other rumour and speculation . 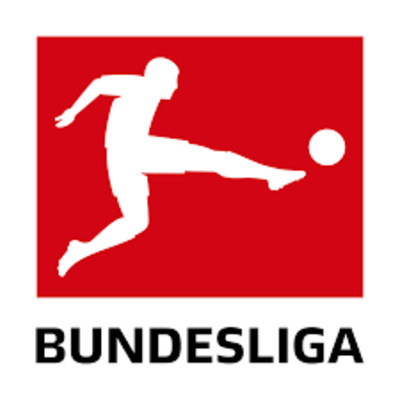 Bundesliga Top 3 weekend Preview for this week Bayern Munich meet Wolfsburg leaders Dortmund face VFB Stuttgart plus a look the teams chasing the Champions League positions. A look ahead to the weekend at the top of Bundesliga where Dortmund could be overtaken at the top if they fail to win against Stuttgart and Bayern beat Wolfsburg then we will have a new leader at the top of Bundesliga plus a ,look at who is chasing the Champions League positions. 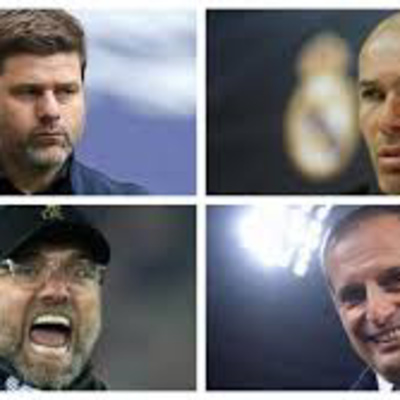 After humiliation who and what is next for Real Madrid who will lead Madrid next in the news Zidane, Mourinho, Allegri, Pochettino, Low, Klopp and who do the fans want as the next Galactico. 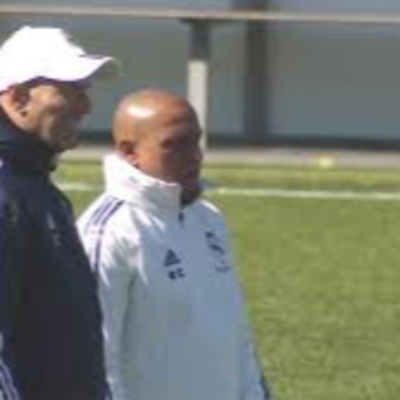 News changing by the hour in Madrid with speculation rife about who is coming in and who is leaving Real Madrid. 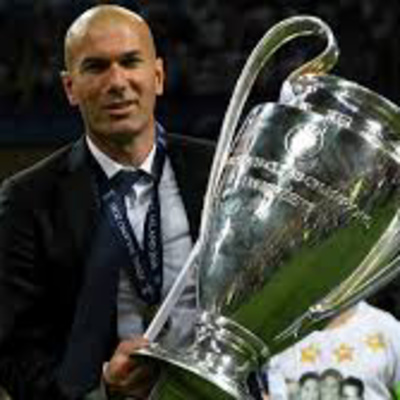 Mourinho was the favourite but could Zidane return. We round up the latest speculation and news including the latest names to be linked with a summer move to the club. 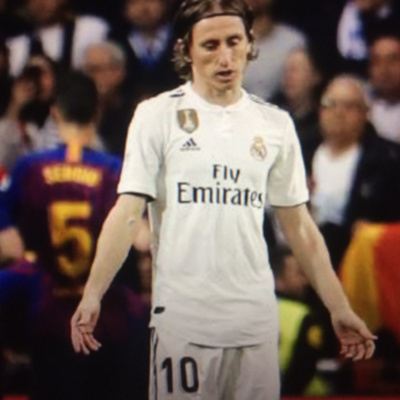 Liga lost Champions League glory still possible, comment and reaction to El Clasico defeat from Solari, Ramos, Capello, Rivaldo, Mourinho plus we hear from Author Chris Sweeney on his book "Mad Dog"
Bundesliga Top 3 weekend Preview we look at Dortmund trip to Augsburg and can Bayern keep the pressure on with victory over 3rd place BMGB. Victory over Levante overshadowed by Bale's brush off of team mates as he celebrates goal on his own, Benzema celebrates his 20th goal this season,Vinicius message to Messi "you don't scare us"
A win in Levante overshadowed by Gareth Bale celebrating his goal on his own, Vinicius wants Gabriel Jesus to join him at Madrid. James Rodrigues future at Bayern Munich will be decided by Niko Kovac and PSG had a message for Madrid "Mbappe and Neymar will not be sold that is not 100% but 2000% " . 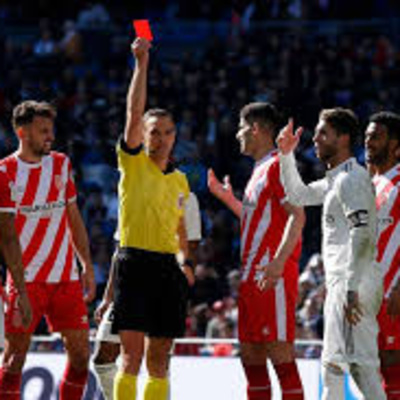 A weekend to forget for Real Madrid as they fall to a 7th defeat of the Liga season to Girona and Ramos picks up a 20th Liga red, his 25th career red card becoming in the process the most sent off player in the history of Europes top 5 leagues plus all the latest transfer rumours and updates. Champions League victory in amsterdam Ramos celebrates 600 apps but ends night with controversial yellow card. Solari vetoes Icardi sets sights on Jovic. Marcelo talks about his future. Madrid celebrate a 2-1 win in amsterdam over Ajax the night ends with Ramos being accused of purposely picking up a yellow card .Transfer news Solari says no to Icardi and doesn't want Neymar either. 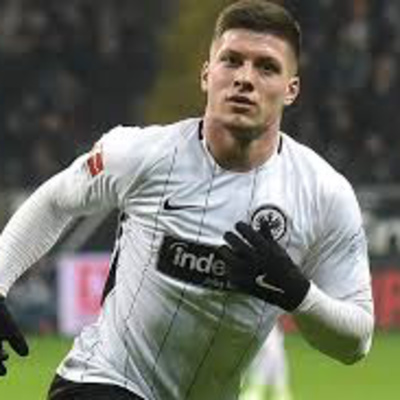 Jovic wanted as is another left sided defender Junior Firpo. Marcelo talks about his future "if i have to leave i will be sad but i will go"
Real Madrid win 5th game in a row their best form of the season so far. Benzema, Vinicius and Mariano get the goals to take Madrid to within 2 points of Atletico in 2nd place in Liga. Solari hails his squad "we have the hunger we will fight until the last kick of the last game of the season. Plus a round up of all the latest transfer news. 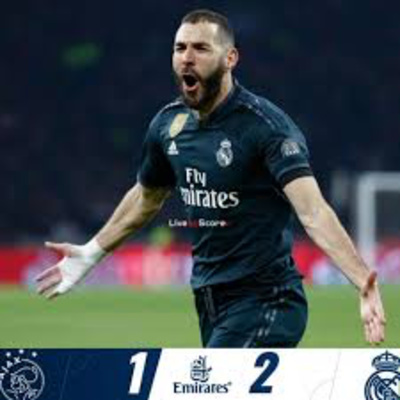 Another triumphant night for Benzema his 2 goals mean he now eclipses Hugo Sanchez on the all time list.Madrid and Barca to look forward to 3 more meetings before the end of the season.Names in the news , Rashford, Sarabia, Palacios deal off ?, Hazard deal almost done as is Militao futures still not decided for Rodriguez or Marcelo. Latest on Neymar, Marquinhos and the rest of the weeks news. In todays podcast reaction to Karim Benzema who gave his best performance in recent times as Madrid score 4 Benzema getting 2, Bale returned with his 100th goal for Madrid. Plenty of reaction from Solari,Vasquez,Ramos. Transfer news centres on Marquinhos, Rodrigues no return latest updates on Hazard and Ericksen. plus all the rest of the weekends news. In the midweek update Madrid generate record revenues in 2017/18. Names in the news include Dybala who overtakes Icardi as the prime target for next season, Fekir could be a surprise signing before the ned of January. Marcelo's off field problems growing and Rodriguez eyes a summer return to Madrid. Could Perez surprise everyone by keeping Solari in charge for next season and Hazard getting anxious over waning interest in signing him. Neymar opens up on future Mbappe also, Modric "i'm staying', Militao deal close, Marcelo to Juve ? Victory over Sevilla was delivered with one of the best performances of the season and takes Madrid back to 3rd in Liga.Neymar has been on tv discussing his future and Mbappe was also questioned this weekend .Ronaldo continues to try to tempt Marcelo to Turin and Modric clarifies his plans "i'm staying" also Militao and Icardi latest plus comment from the weekend from Ramos, Casemiro, Modric and Solari. Madrid move on in Copa but suffer a 10th defeat of the season in just 32 games its the worst showing since 98/9 under Hiddink. With a search for a striker continuing Icardi has been teasing, no end to Mariano's nightmare and Benzema want to play v Sevilla. Hazard getting increasingly frustrated as no offers or communication are forthcoming with Eriksen's move looking more likely with Bale returning to Spurs as part of a deal. Plus all the latest stories from around the media. For the first time in 2 years Madrid send out a 3.5.2 v Betis and the gamble paid off for Solari despite only 26% possession they created more chances than Betis. 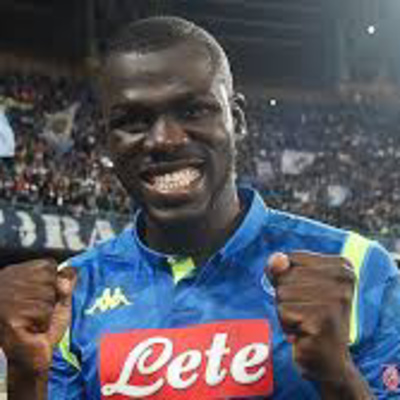 Benzema's injury increases the intensity of the search for a new striker Piatek of Genoa remains a target with negotiations being increased in last 24 hours. Marcelo's future in the balance rumours suggesting both he and Ramos could join Zidane at Juventus next season.The latest on Icardi money still the issue at Inter if Madrid pay him 10 mill per season he will come to Madrid. 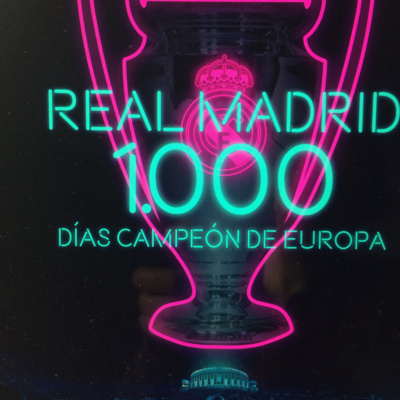 Madrid celebrate a Cup win with Ramos scoring his 100th career goal,Vinicius lights up the night with stunning volley.Transfer news updates on Eriksen,Militau,Koulibaly,Milinkovic Savic,Lewandowski and Piatek. Momentum has ground to a halt once again as after the celebrations after winning the " Club World Cup " 2019 being with 1 point from 6 in the opening 2 games of 2019 in La Liga leaving them 5th 10 points off Barcelona .Plenty of names being linked with moves into Madrid potentially this month, Timo Werner from RB Leipzig , Militao being watched again tonight ,Brahim Diaz arrives in Madrid after signing a 6 1/2 year deal. Names still on the agenda , Eriksen, Icardi, Mbappe . Welcome to 2109 and as the transfer window open Madrid are being linked with a number of players including Timo Werner,Bas Dost,Sancho among others.More news on the futures of Varane, Isco, Asencio and Eden Hazard who many believe is now certain to join after Chelsea reveal the signing of Pulisic. The year ends as it began with a trophy in hand, names in the news , PSG said to be selling either Mbappe or Neymar as FFP closes in. Fekir offered but is not of interest Hazard deal done,Suso in for Isco? and PSV's Striker Lozano wanted for next season . Gareth Bale takes centre stage with a hat trick at the Club World Cup, lots of speculation about a Mourinho return. Navas decides his time is up he ponders Arsenal move and Isco counts down the days until his exit . Could Jadon Sancho be a surprise signing for next summer would Dortmund sell. Plus Daley Blind relishing prospect of meeting Madrid . Madrid rise in Liga,Palacios no jan arrival,Vinicius stays,Navas Davinson Sanchez and Eriksen deals? This week Hazard continues to tease his future whilst Isco could find his future in Bundesliga with Bayern. Asensio shrugs of Spurs interest and as a Palacios deal stalls potential for a Quintero deal heats up. 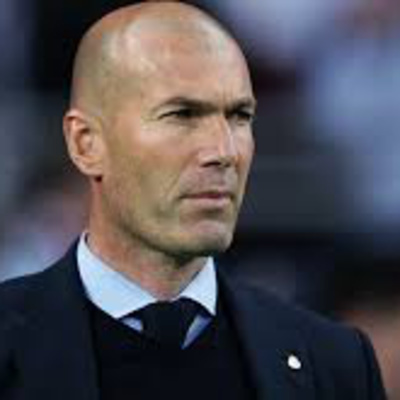 On who will be coaching Madrid next season Germany coach Low expresses interest in Madrid also impressing Perez was Copa Libertadores winner Gallardo at River Plate. This week Ramsey+Diaz to arrive in jan?,Icardi+Dybala no deals,Varane to ManUtd,Firmino for 90m ? This week the reaction to the win in Valencia plus latest updates on Isco . Transfer speculation rising by the week ahead of the window but there will be no deal involving Icardi,Dybala or Pogba.Varane's move to Man Utd moves closer and january arrivals could include Ramsey and Diaz. also Rodrygo signs off from Santos with a goal as Madrid look forward to welcoming him in january. 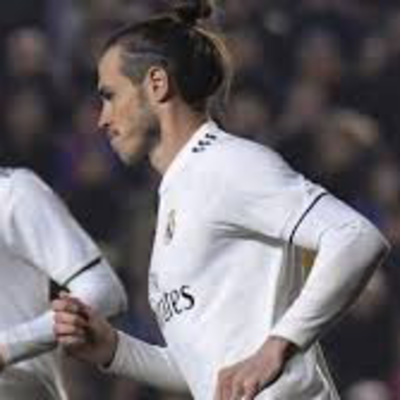 After the defeat to Eibar this weekend the futures of several players including Isco and Bale make news as does Solari's future with Conte,Blanc and a sensational Zidane return discussed . Names mentioned in Transfer columns this week include Neymar,Hazard,Rashford,Ericksen,Icardi and Diaz. In this weeks review Solari secures an 18 month deal ,Alexis Sanchez name linked with January arrival as he seeks Man Utd exit,Mbappe tells PSG win UCL or i am off somewhere that can,Neymar on the horizon again,plus a round up of all the headlines of the last week. 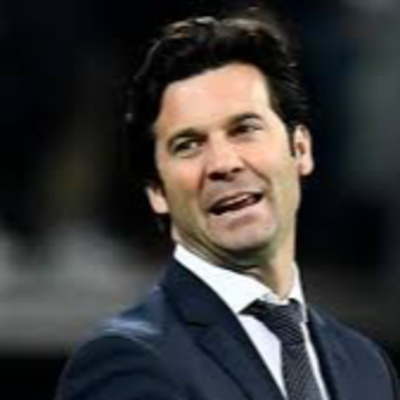 The end of Solari's 1st week bought 2 wins and the emergence from the sidelines of Vinicius.Big off field news is the fact Madrid are about to sign a 1.1 billion 10yr shirt deal. Lots of players being linked with moves ,Suso and Palacios the 2 Solari would most like ,River Plate not happy with alleged "tapping up" . On the coach situation Pochettino will be lured next season with a contract worth 19 million per season on a 5 year deal . UPDATED Real Madrid Podcast with all the news of the last 24 hours since the sacking of Lopetegui,with Solari in for 2 weeks as Conte deal stalls,Martinez and Pochettino still in the frame . 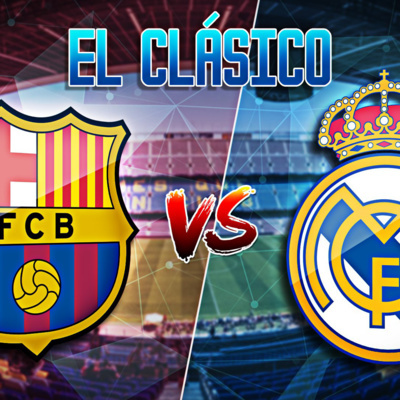 After the humiliation of the Clasico we want your views and opinions on what has gone wrong and who is to blame ,listen on anchor.fm where you will find a "record message" icon on home page, simply click and speak and I will include the best ones in the next podcast .This week we look at the aftermath of the Clasico and the last weeks news in Madrid . This week speculation growing that Lopetegui will go regardless of results this week ,Conte the favourite to replace him also speculation that Marcelo has asked for a transfer to Juventus and Ibrahimovic is the latest name linked to arrive in january after his hugely successful spell in LA. Ramos praise for Madrid target Harry Kane, Eden Hazard "I dream of Madrid"
Plenty of News rumour and speculation over the last week at Madrid despite the International break , catch up with all the latest on Eden Hazard and his potential move to Madrid ,Harry Kane would "Thrive in La Liga" ,Benzema has another offer from China ,Modric's replacement has been lined up Aron Ramsey could even arrive in January. Are Real Madrid in the midst of a full blown crisis not according to Lopetegui ,regardless of his thoughts defeat in the Classico will likely end his tenure with former Juventus,Italy and Chelsea coach Antionio Conte ready to return.Perez plotting records bids for a number of players to solve the crisis with Harry Kane that be the subject of a world record bid with Hazard,Icardi,Salah,Alaba all linked to potential bids, and with those being linked others are on their way out Benzema,Bale and Modric . Welcome to the latest edition of the Real Madrid podcast where we round up the weeks new, rumour and speculation. This week could Ramos be dropped,Bale gets excited about link up with Ramsey, Genoa goal machine Piatek the latest goal scorer linked with a move . Gareth Bale injury not serious and he will be back for the Alaves game and what of the future of Marcelo ,is Alaba his potential replacement . In this weeks Podcast , Perez states the Madrid position on potential playing of Liga matches in USA,the latest speculation on the signing of a "World Class" forward possibly this january,Lopetugui speaks with Asensio after his disappointing performance against Espanyol. Vinicius and Mariano Diaz grow frustrated with limited opportunities . Back after the International break points dropped for the 1st time this season, Isco remains not happy at his role ,Navas ponders a move away in 2019 as Courtois becomes number 1 choice,Vinicius impresses again with Castilla scoring again . Names being liked with moves to Madrid this week include, Dybala, Lozano, Alonso,De Jong and Kovac reveals admiration of Modric. This week ,Courtois makes his debut,Modric is UEFA'S player of the year ,Benzema scores in a 4th game in a row something he's never done before, did Vinicius make the Champions League squad ,who will Madrid face in the Club World Cup,all this plus all the rest of the weeks news rumour and speculation. 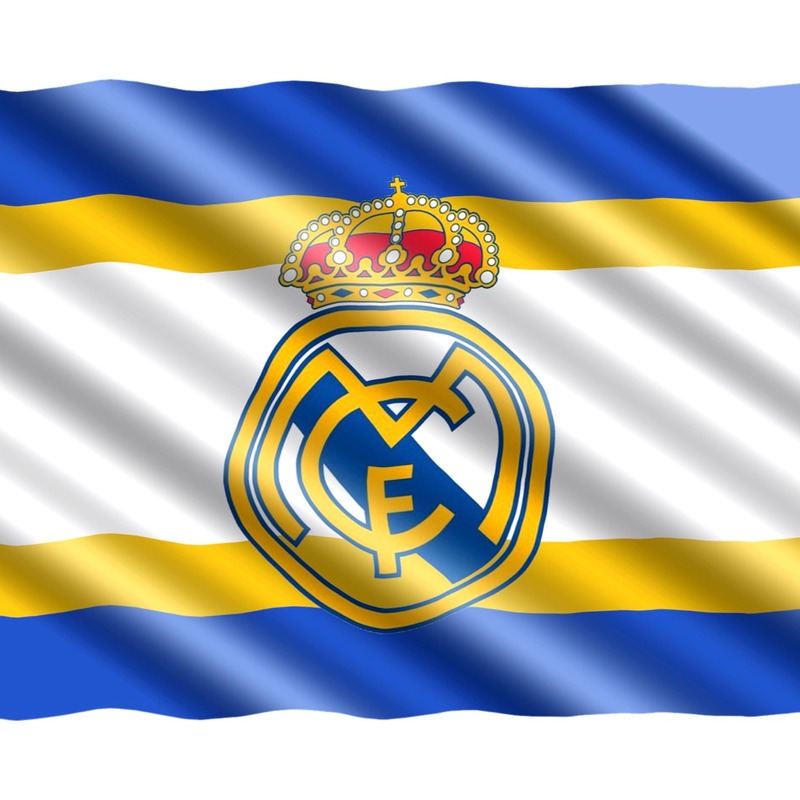 Welcome to the Real Madrid Podcast ,Madrid end august top of Liga after Sundays 4-1 win v Girona ,its transfer deadline week some of the names being linked again include Cavani,Falcao,Thiago,Marcus Alonso ,and also under discussion has been Vinicius and Navas,Courtois. Real Madrid Podcast Courtois arrives Modric to leave ? Rounding up all the latest news rumour and speculation from the last week in Madrid as Courtois arrives but Modric future is uncertain ,the "Serbian Zidane "could be the replacement or ex Barca player Thiago and is there to be one more Marquee signing if so could it be Icardi.. 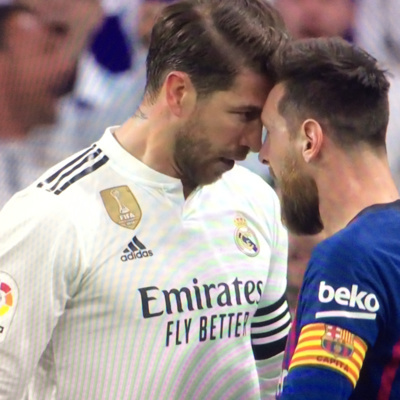 Welcome back to the Real Madrid Podcast which rounds up all the weeks news so far with updates this week on, Ramos,Modric,Kane,Lewandowski,Bale,Vinicius and Courtois/Hazard deals. Welcome back after a short break ,here's whats been making the news over the last week in Madrid as we round up the rumour speculation and headlines. Welcome to the Real Madrid Podcast where we round up all the weeks news, rumour and speculation as seen through the Spanish Media . Names in the news this week include,Neymar,Ronaldo,Kovacic and Asensio . Welcome to the Real Madrid podcast where we round up all the news, rumour and speculation from the last week in Madrid . Here we round up all of the news rumour and speculation surrounding Real Madrid over the last 7 days ,in the new ,Neymar how close is he to signing ,Bale,Modirc,Icardi,Salah,Thiago and David Alaba all names being linked with the club this week. 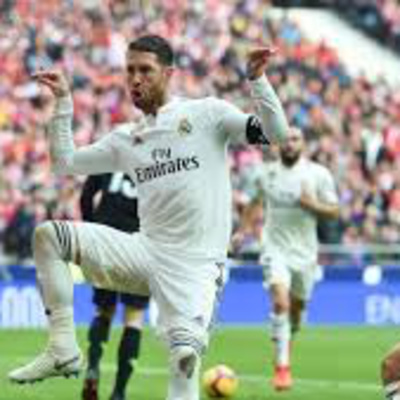 The latest edition of the Madrid review comes the day after they celebrate making the Champions League Final in a row coming up today we round up the reaction and all the news, rumour and speculation from the last 7 days in Madrid . Rounding up all the latest news, speculation and rumour from Real Madrid manes in the news this week include Neymar,Bale,Isco and Harry Kane ..
Where we round up the weeks headlines, rumour and speculation from around the Spanish media's ,including is Umtiti about to leave Barcelona for Madrid,the latest on Neymar,Lewandowski Benzema Zidane and more .Hear what Ronaldo thought of the goal he scored and hear what Ibrahimovic had to say about it as well ..
Today we have a review of the 1/4 final Champions League Draw and Europa League plus we hear from Jose Mourinho of Manchester United who defends his record since arriving ,what do you think of Mourinho has he done a good job at Utd let us know ,join the conversation..
Today we hear from Man Utd coach Mourinho on victory over Liverpool and we hear from Klopp,Pochettino and Conte on their respective weekends and we round up all the days Football headlines as well. You can join in the conversation let us know your views on the Premier League,who will qualify for Champions League who will be relegated to the Championship ,get your views in and we will play them out..
We look back at the weekends Premier League's Top 5 and how they performed ,we hear from Mourinho,Klopp,Conte and Pochettino and get the days headline stories from across the media so far .. So after Coutinho completes his move to Barcelona who is the next big money deal plenty of Premier League rumours today as well as Sergio Ramos on the phone to Perez to tell him to get moving with making improvements to Madrid Squad, Harry Kane allegedly gives his 5 conditions that must he met before he contemplates a move to Madrid so catch up with all the days stories and let me know what you think .. 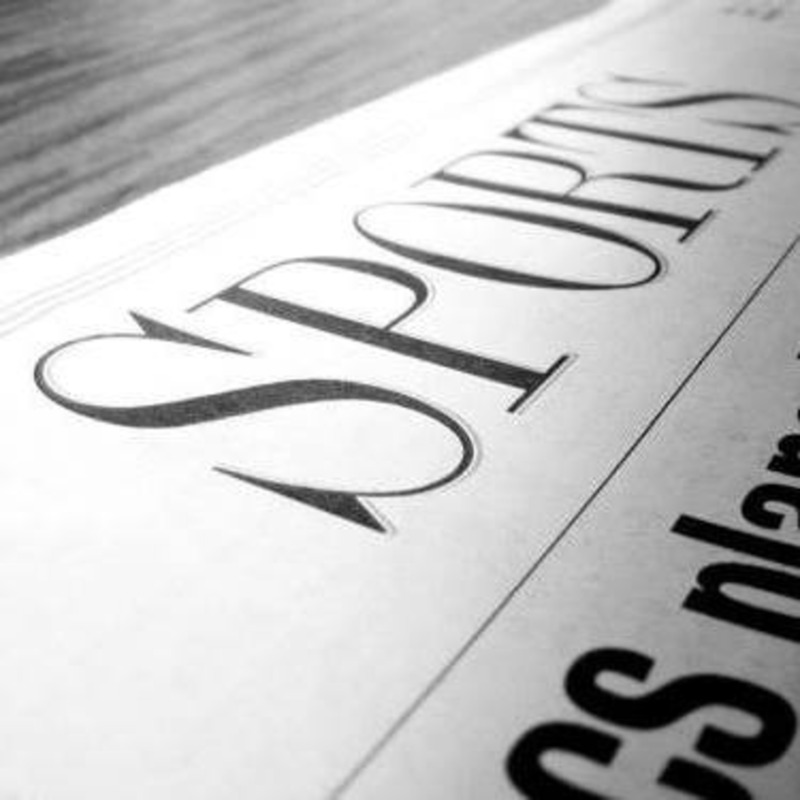 Round up of all the stories making the Soccer Headlines in the European media’s today’s main stories include Coutinho to Barcelona ,Ronaldo to PSG And Icardi to Madrid next Summer Kane to Inter ,news from Bundesliga,Premier League L1 and Serie A , join in the daily debate let us know your views and opinions on the stories and what your thoughts are ..
Join me for the Daily Soccer Press Review a Daily look at who and what are making Headlines in the Press around Europe.All the transfer news and speculation from La Liga Premier League Bundesliga L1 and Serie A.Clubs in News today Real Madrid AtleticoM, Juventus Inter Man Utd Chelsea Liverpool PSG to name a few. 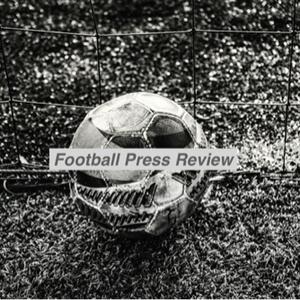 Soccer/Football Press + Media Review looks at all the stories making headlines around Europe focusing on La Liga Premier League Bundesliga Serie A Ligue 1 Ere Divisie and Portugal . Join me for a look at what stories are making Football/Soccer Headlines around Europe/UK today December 6th.Today Transfer news from Spain involving Barca /Coutinho, in Madrid Perez has a plan to get Neymar into the white shirt it involves a big surprise. Reaction in Munich to the win over PSG as triumphalism is the order of the day there whilst in Paris there is a dark mood descending after back to back loses. In he Premier League Man Utd transfer targets more names added to the list of potential arrivals,did Man City really offer 880,000 a week to get Messi and after 2weeks in the job Gattuso has found the reason for Milan’s poor performances . A bumper episode of the review today after a busy weekend of International Football with World Cup Play off’s names making news today include Man Utd,Barcelona,Coutinho,Ronaldo,Benzema Bayern Munich and Heynckes to name a few .